Category: Multimedia & Design / Authoring Tools | Author: Soft Solutions Ltd.
Universal Converter is a All-in-One free file converter that converts files to PDF (PDF/A, PDF/X), HTML, Word (Doc), PNG, JPEG, BMP, PCX, TIFF, PS, EPS, TXT, PSD PCL, SVG and all other major file formats. All-in-One free file converter that converts files to PDF (PDF/A, PDF/X), HTML, Word, Doc, PNG, JPEG, BMP, PCX, TIFF, PS, EPS, TXT, PSD PCL, SVG and all other major file formats. It is a Batch file converter software that converts any printable document to all major file formats in just one click of mouse, preserving the exact look and content of the original document, complete with fonts and graphics. 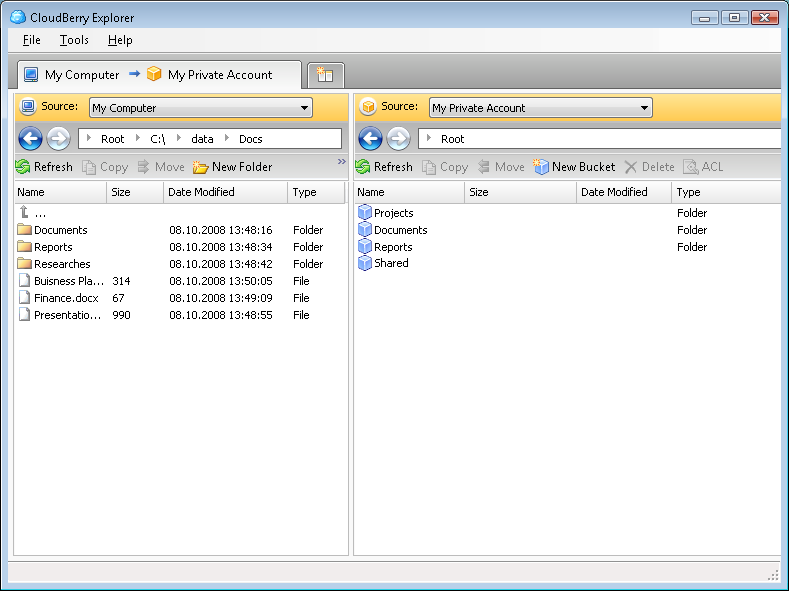 Universal Converter provides security features such as password protection and a unique content copy protection to the converted documents. The content copy protection feature prevents others to copy your document's content. Universal Converter provides maximum file formats and features than any other file converter available on internet. Universal Converter appears like a normal printer on a Windows PC. Users can convert any document to the desired output format by printing it to the Universal Converter printer from any WindowsÂ® application. Using an application's Print command you can print anything to this printer. Instead of printing on paper, Universal Converter converts document to the desired output formats. You can actually see the Universal Converter object in the Printers folder [Start -> Settings -> Printers]. Universal Converter is a software product and contains no hardware parts. Universal Converter converts any application data to PDF, HTML, DOC, TIFF, JPEG, BMP including those created with drawing, page-layout, or image-editing programs. Using the application's Print command, you can create files directly from Microsoft Office applications, database applications, word processing applications or common authoring applications. You can also distribute your converted documents by e-mail or store them on internet, hard disk, or a CD. Universal Converter also works as a preview tool. PDF-Creator - PDF files are the most popular file format in the world. But can YOU create them? PDF-Creator allows you to create your own professional-looking PDF files from ANY document. Simply open your file, such as a Word document, and click File & Print.